“From a monetization perspective, they are looking for fewer, bigger, better”, an agency executive told Adweek. Advertisers have been told by the Snapchat team that ad placement is reserved for top brand category leaders as their ads could potentially reach tens of millions of views a day, says Adweek. “We have clients for whom Snapchat works really well, it’s good for a product launch or a rebranding”, the agency executive told the US publication. Snapchat is unable to break down who is watching the ads because of its limited reported capabilities. At this stage, brands will never know who is actually watching as there is no way to determine how many women compared to men viewed your ad or age breakouts, says the executive. 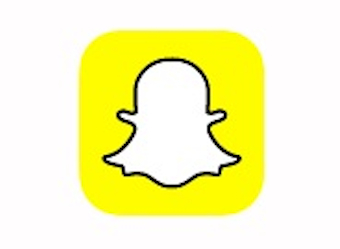 With rates significantly higher than its competitors, “it is difficult to go forward with Snapchat at the prices they are quoting”, an executive told Adweek.